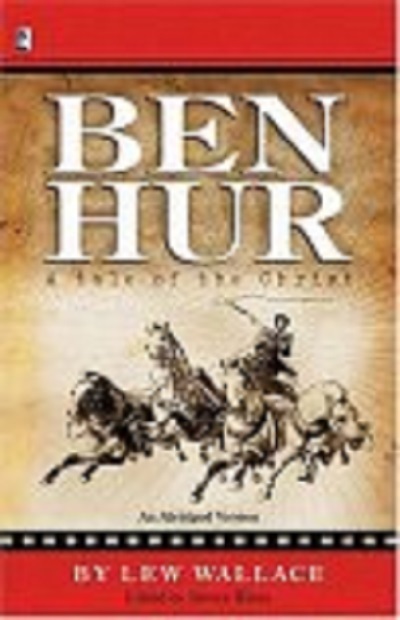 Judah Ben-Hur lives as a rich Jewish prince and merchant in Jerusalem at the beginning of the 1st century. His old friend Messala arrives as commanding officer of the Roman legions. They become bitter enemies. Because of an unfortunate accident, Ben-Hur is sent to slave in the mines while his family is sent to leprosy caves. As Messala is dying from being crushed in a chariot race, he reveals where Ben-Hur's family is. On the road to find them, Ben-Hur meets the Christ as he is on the road to Golgotha to be crucified. That day changes Ben-Hur's life forever, for that is the day he becomes a believer.